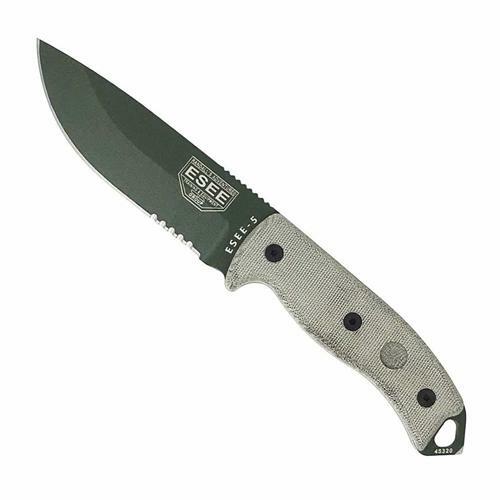 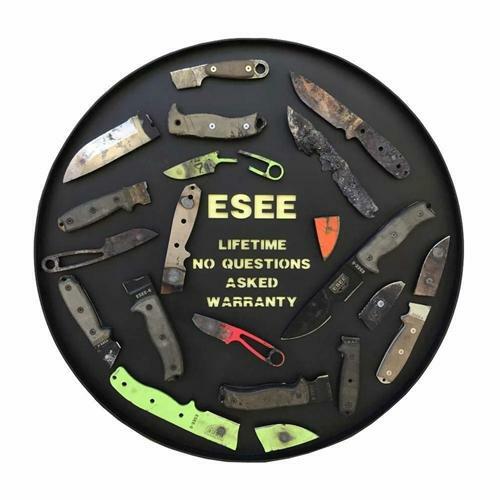 The RAT Cutlery ESEE-5 is the knife you want in those critical situations. 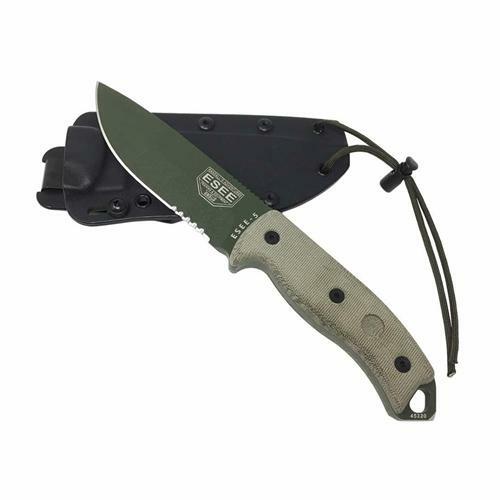 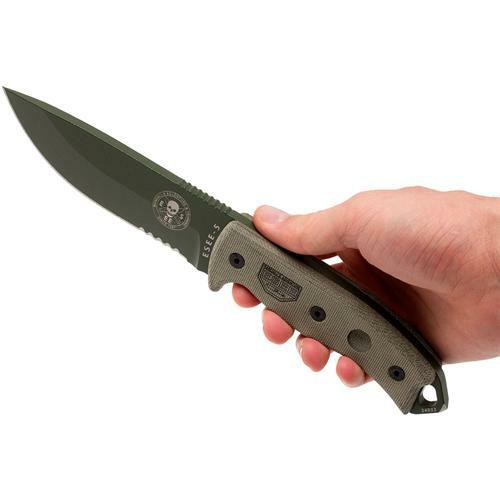 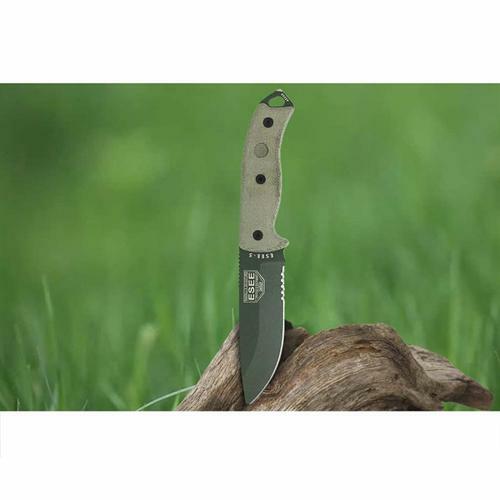 Designed by Military SERE instructors, this knife is for Survival, Escape and Evasion. 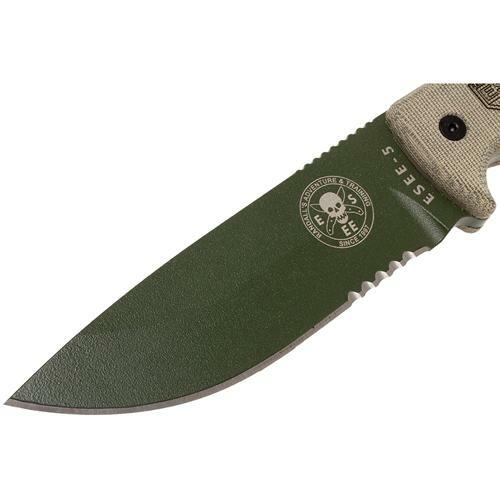 The RC-5 features a green OD powder coated 1095 blade. 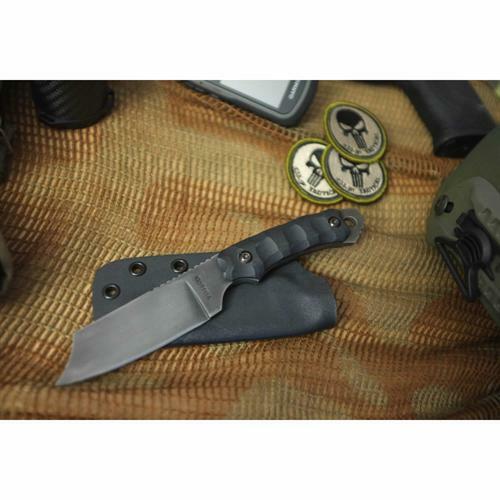 Measuring at 0.25" thick and a 5.25" long, this blade feels substantial. 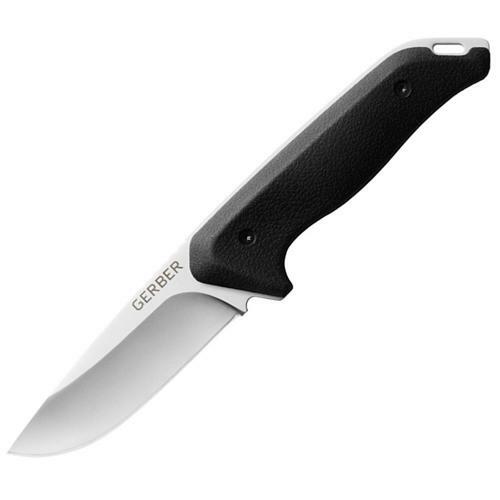 Canvas Micarta handles and full tang construction ensure a lasting use. 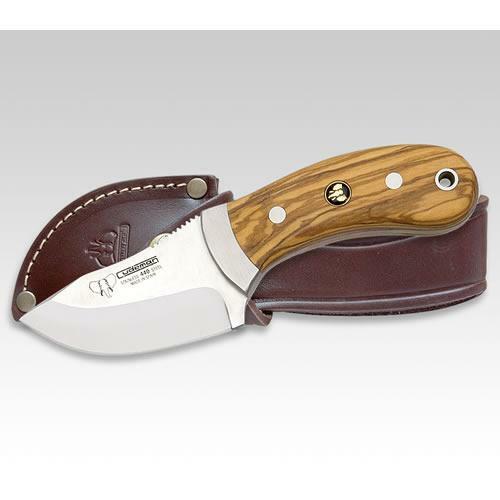 Features glass breaker/pummel, bow drill divot and thumb jimping on the spine of the blade. 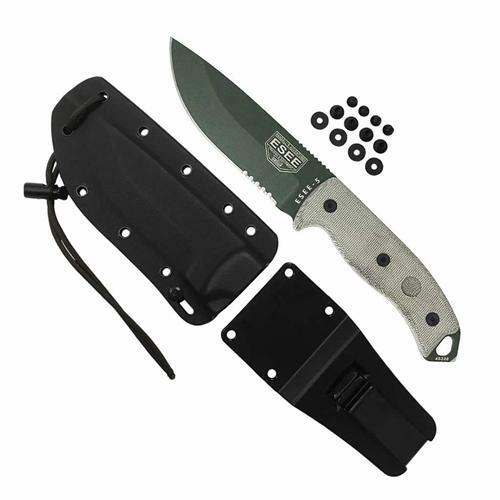 Includes durable black kydex carry sheath with removable clip. 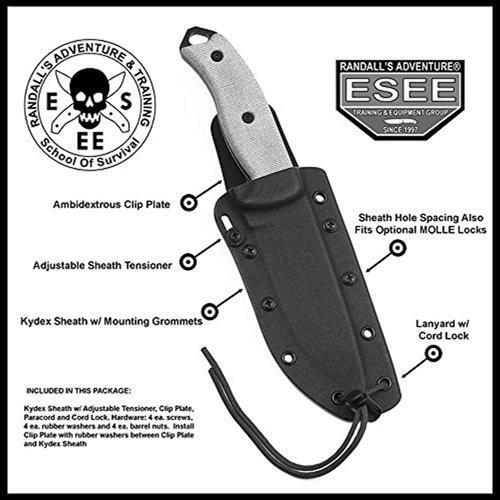 Kydex Sheath w/ Ambidextrous Clip Plate. 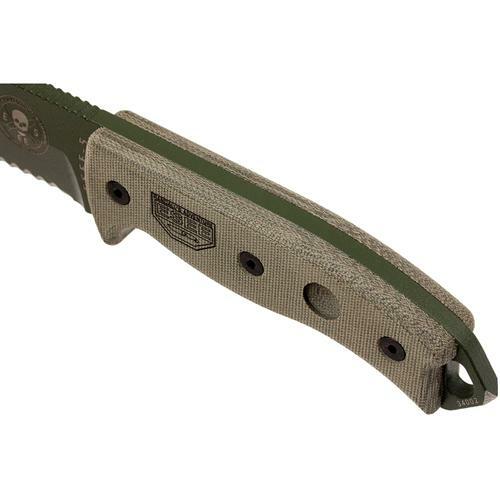 Thumb Jimping On Spine. 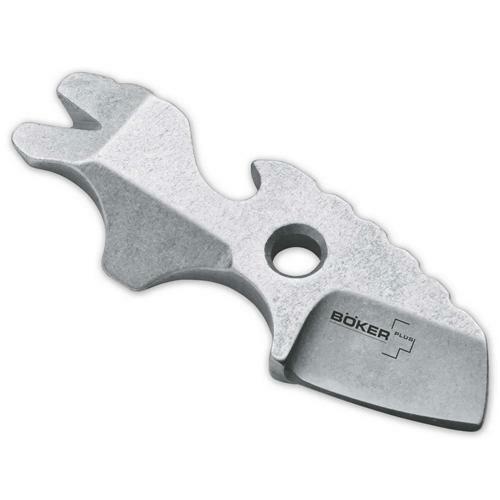 Glass Breaker Pommel. Bow Drill Divot In Handle.